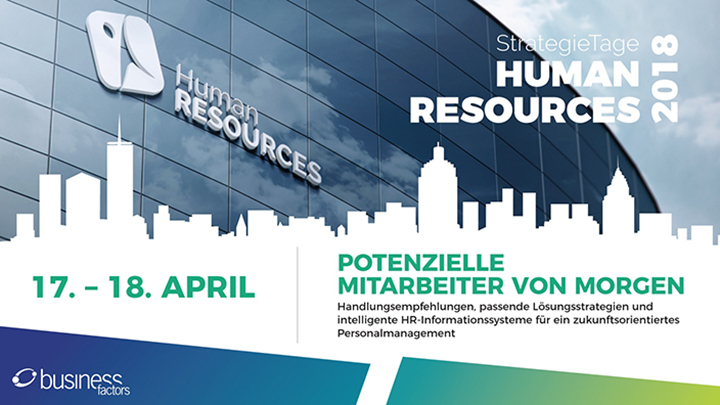 The StrategyDays HR at Schloss Bensberg are an information platform on digitisation in human resources, business process optimisation, personnel recruitment and management as well as coaching and HR information systems. Join more than 200 CEOs, directors and managers from HR and Talent Management to deepen your know-how on HR transformation, change management and e-knowledge through presentations, workshops and dialogs. 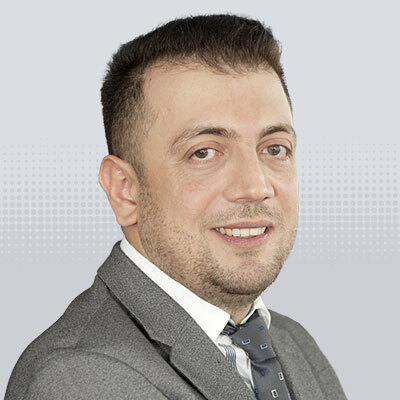 Hasan Cakmak, Product Owner Fabasoft Personnel File, is looking forward to meeting you at Fabasoft’s stand during the StrategyDays HR to discuss the challenges and stricter requirements of the new General Data Protection Regulation in the area of HR. What areas of HR are processing and storing personal data at your organisation? Which EU-GDPR principles for processing personal data are particularly challenging in these areas? If you want to meet with Hasan Cakmak during the conference, please book ahead by sending him an email message at hasan.cakmak@fabasoft.com.